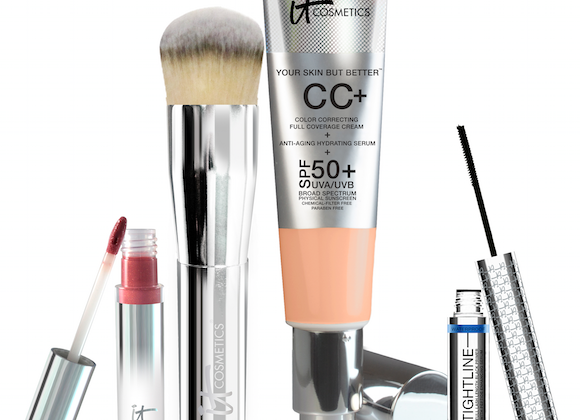 IT Cosmetics ‘Your Most Radiant You’ Collection TSV on QVC! 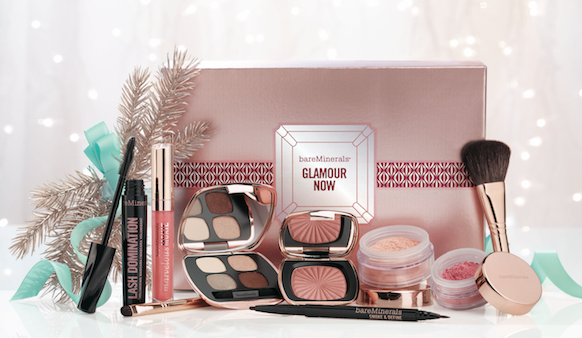 Everything’s coming up rose gold with the bareMinerals Glamour Now Collection; the set is the Today’s Special Value on QVC. 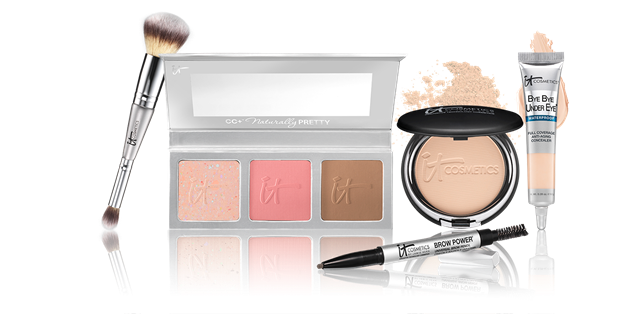 I had an advanced opportunity to preview the kit; come see what’s inside! 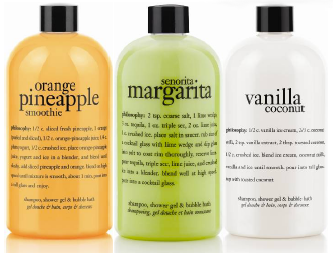 Philosophy on QVC Milestone Event Favorites!